In what order should the Mouse Guard books be read? What age range is Mouse Guard intended? Mouse Guard is a true all-ages book. There are just as many children fans of the series as there are adult fans. For sake of labeling, the publisher has classified it as “8 and up”, though there are fans of Mouse Guard younger than that. 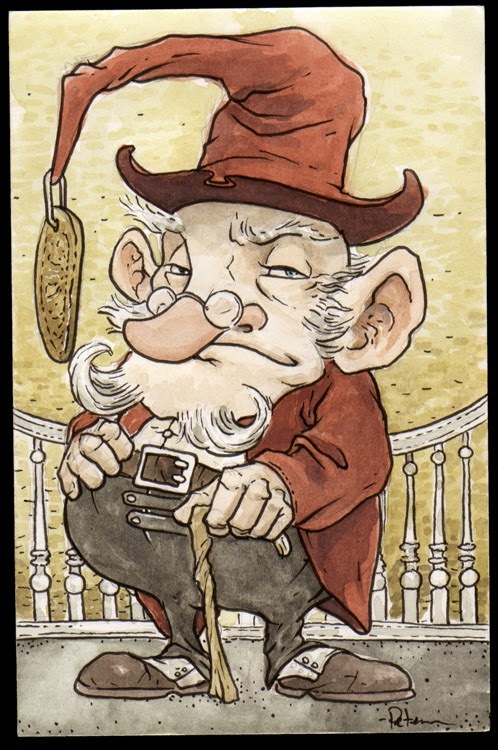 While Mouse Guard deals with serious ideas of loyalty, danger, love, and death, David doesn’t do gore-for-gore’s sake illustration, and focuses more on the weight of those events rather than the spectacle of them. Some vocabulary may be over the heads of younger readers, but none of it is inappropriate for them and David likes to think children will rise to the occasion of being challenged and either learn new words and meanings through context or by asking an adult for help. How long has Mouse Guard been around? 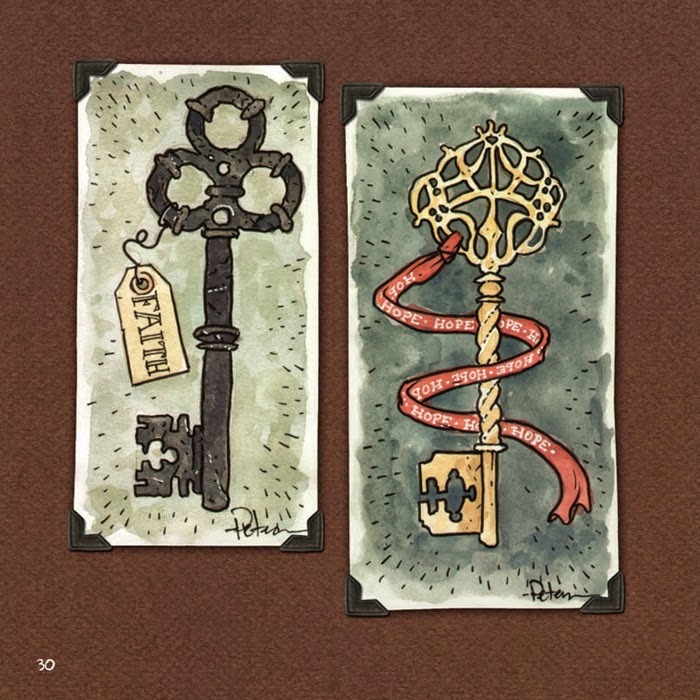 In May of 2005 David self-published the first issue of Mouse Guard at the Motor City Comic Con (This was a black and white version of what became the first chapter in Fall). 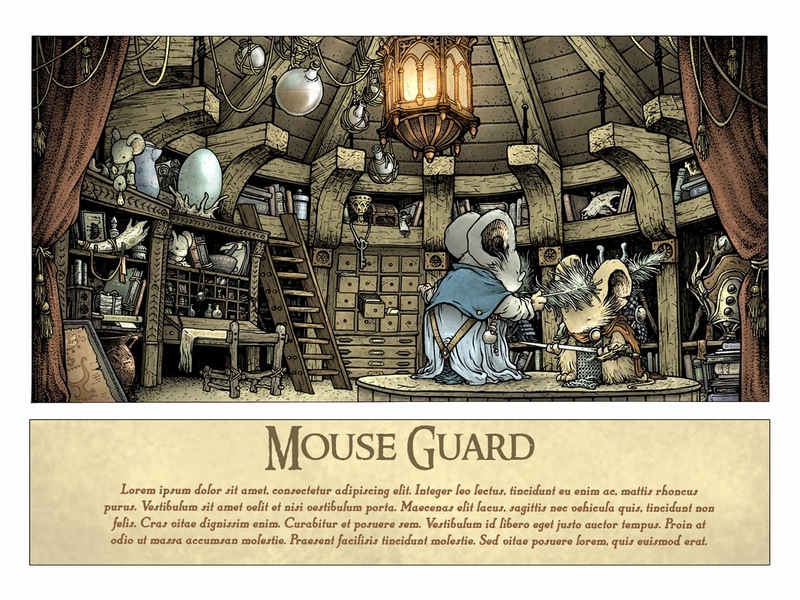 In 2006 Archaia started publishing and releasing color Mouse Guard issues & books. The idea for the Mouse Guard goes back to David’s early college days in 1996 when he first drew Saxon, Kenzie, and Rand. Where can I purchase Mouse Guard books? Mouse Guard books are available at your local comic shop or bookseller, Barnes & Noble, Amazon, or the BOOM! online store. 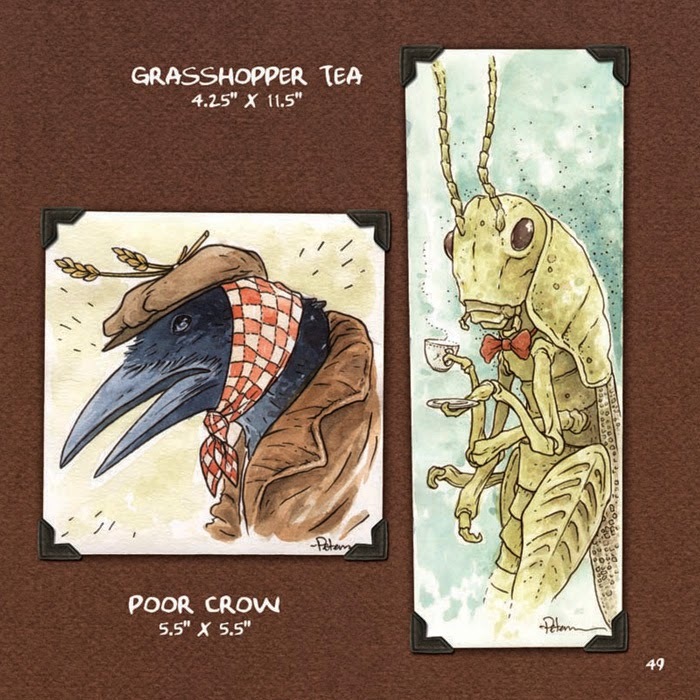 Mouse Guard books can also be purchased through BOOM!/Archaia or David at conventions. David loves animal stories and set out to make one that was as epic as the Dungeons and Dragons adventures he played when younger. For David, mice became a perfect representation of being an underdog, having the world stacked against you, and having enemies with all the advantages of size and might. Why don’t the other animals in Mouse Guard speak or wear clothes? Just because the other animals don’t wear clothing, or aren’t shown to have castles or swords, don’t think they don’t have a language, history and culture all their own. When Europeans first encountered Native Americans, they thought them primitive savages. 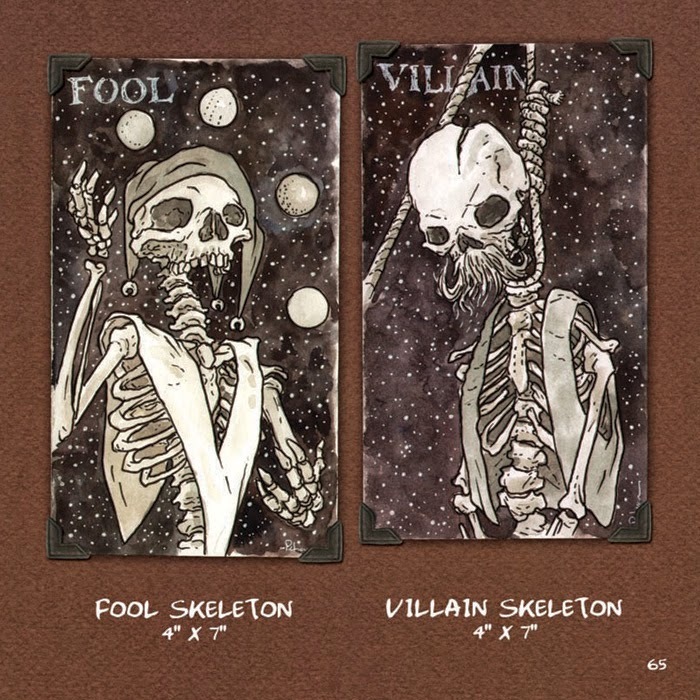 But nothing could be further from the truth…and the same is true of the foxes, snakes, crabs, and wolves of Mouse Guard…the mice are just to mouse-centric to learn the subtleties of their culture and language (Though a few mice have taught themselves to speak to beasts). How do you pronounce the names “Lieam” and “Celanawe”? “Lieam" is pronounced just like “Liam”. David misspelled the name in his ealiest notes for Mouse Guard and liked how it looked after he discovered the mistake and decided to keep it. 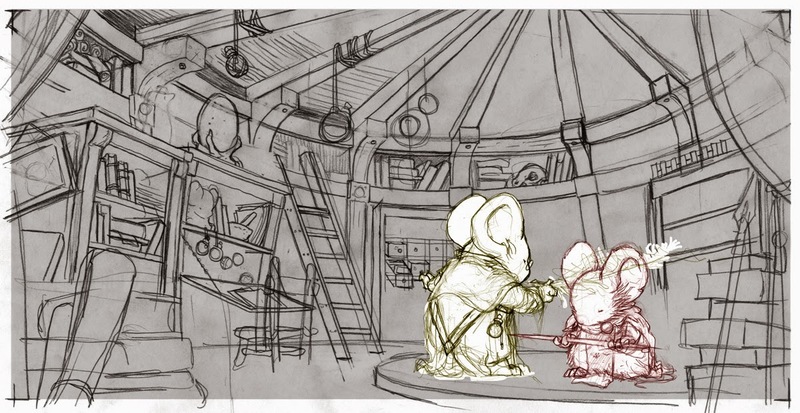 Is there a Mouse Guard movie in the works? David has spoken to several producers, agents, and studios over the years, and while there has been talk. no movie deal has been made. David wants a Mouse Guard movie to be done correctly, adding more depth and detail to his world, keeping the all-ages weight of the stories, and not losing sight of the source material. This would be a CG mouse movie, so that the detail of fur and lighting, and cloth, etc could be exploited to go beyond what David already does in the comics and make the story all the more believable. Recently David has been talking to a studio who wants to do all those things. When/if something happens, an announcement will be made. 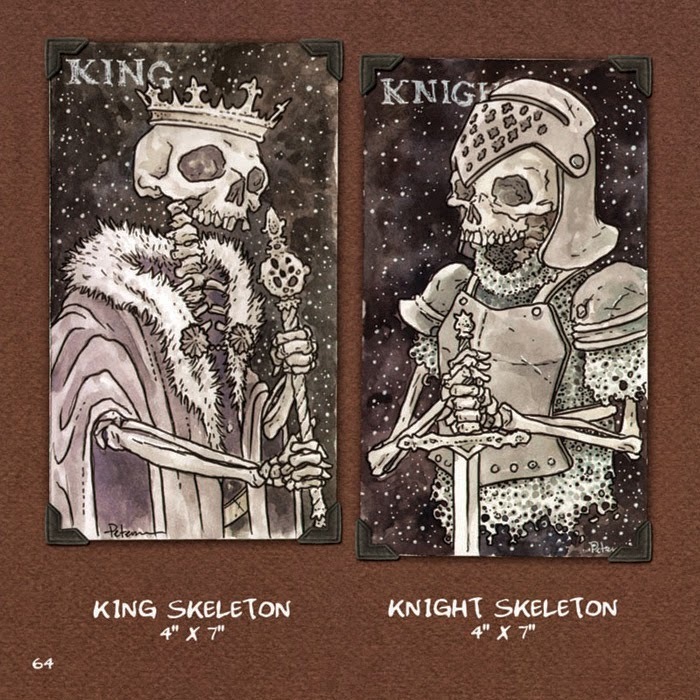 How do I purchase original art from Mouse Guard? This is on a first-come-first-served basis and work can not be reserved or held in advance. How do I get my Mouse Guard books signed? David signs books at conventions or other appearance. He does not have a limit to the number of books he will sign for you, but if he’s signed one of every book and there is a line, he will ask you to step to the back of the line and let other people get a chance before he signs multiples. Does David charge for signatures? No. There is never any charge for signatures. Can I mail you my book to be signed? No. Unfortunately, we had nothing but bad luck with mail-in books and we will no longer accept them. Please do not ship us any books, issues, or memorabilia you wish to have returned. David takes a limited number of commissions before most conventions he attends. 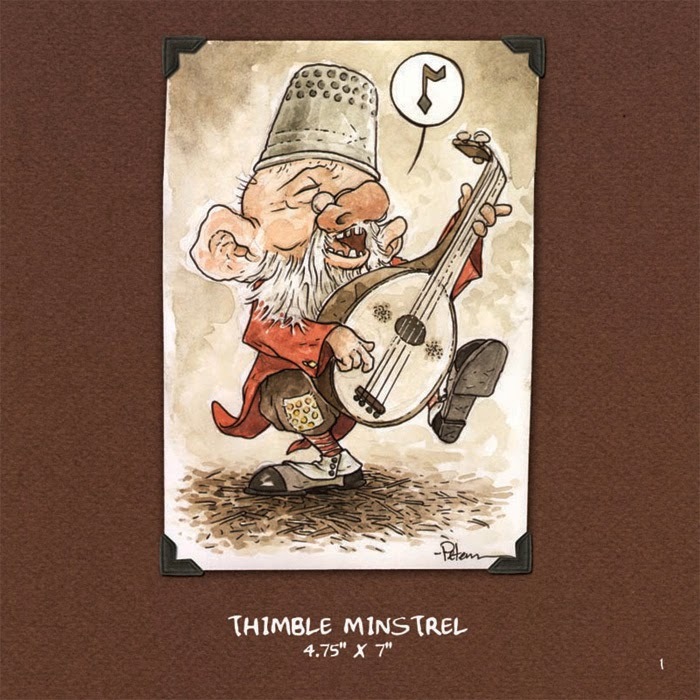 He offers them up as pre-order items in his online store: http://mouseguard.bigcartel.com about a week before he’s attending a show where he’ll offer commissions. The pieces MUST be picked up at the show. The pieces are inked 7” x 7” pieces on 12” x 12” bristol with the detail level of a finished Mouse Guard page and cost $500. Subject matter requests are honored at David’s discretion. However, David will always do a quick doodle or head sketch for you at a convention for free in your sketchbook. Will David design a tattoo for me? No. David is honored by the request, but the pressure of drawing something he knows will be tattooed on you forever is too daunting for him. He encourages you to use your favorite previously published Mouse Guard image to use for your tattoo. How do I book David for my convention/event? Will David look at my work/portfolio? What paper, pencil, pens, etc. does David use for Mouse Guard? Pens: Copic Multi Liner pens, the 0.3 & 0.7 nibs mainly. Can I make & sell/distribute fan made Mouse Guard work/items? Fan Art and one-of-a-kind pieces (commissions, gifts, etc) are perfectly ok and David is flattered by seeing your passion for making them. David does not give permission for anything that is produced in a quantity of more than one (prints, printed sketchbook content, models, figures, game aides, etc) even if offered for free. Can I get a story into a Legends of the Guard volume? David handpicks the creators for his Legends anthology books. He chooses folks he knows the work of and trusts in his Mouse Guard sandbox. Please do not ask to you can be included, it places David a a position to perhaps have to say “no”. If David is interested, he will contact you. Last week I released the digital collection of my year long experiment of producing and selling small whimsical watercolor paintings (You can purchase the PDF here for just $5! 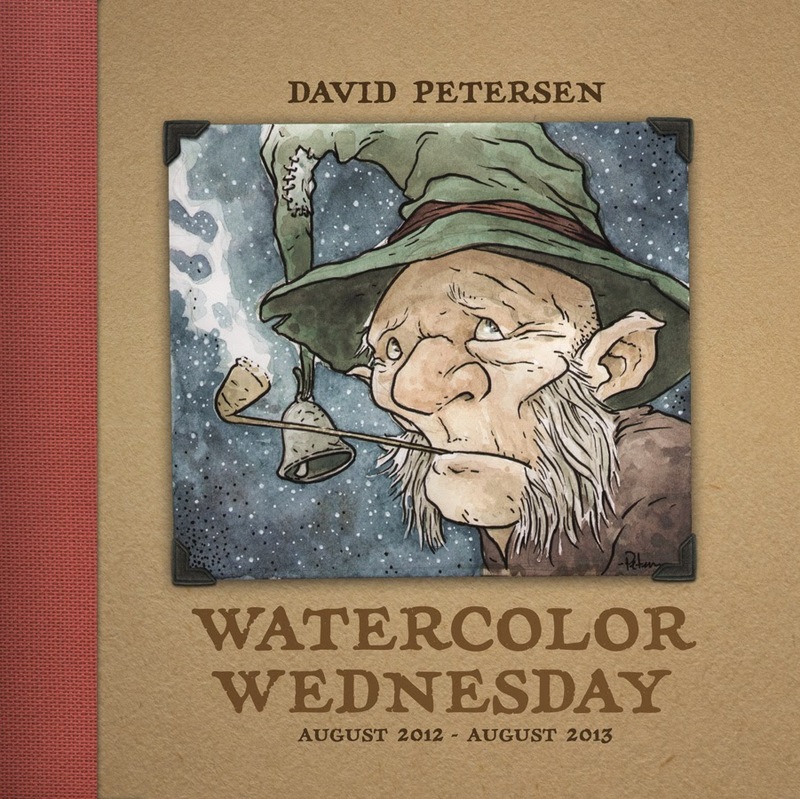 : http://mouseguard.bigcartel.com/product/watercolor-wednesday-digital-collection) But to add to that collection, last Wednesday I released 19 new paintings. 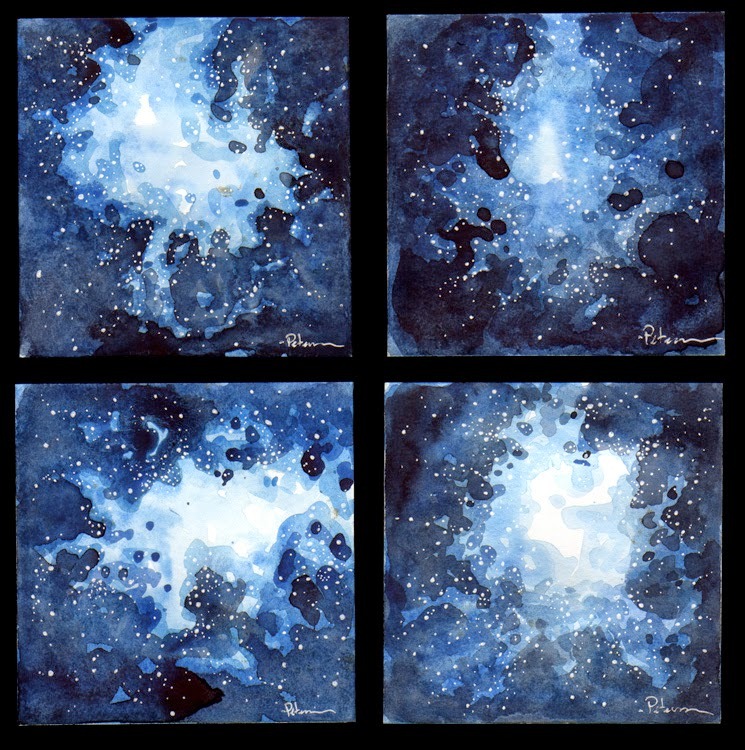 That burst if the foreseeable end of Watercolor Wednesdays (though in a few years I may come back to it) So I wanted to share all those new pieces here with you this week. Animals in hats. It's a fun subject to paint...but this time instead of fur or feather beasts...I went with fish. And for their choices in hats and props, I leaned them towards the personalities of Holmes, Watson, and some other chap they might investigate. These were painted while I was doing a school visit in Hawaii. Trout Sleuth: 7" x 3.25"
Chinook Gambler: 7.5" x 3.5"
Bass Roustabout 7" x 3.25"
Giving interest to the mundane can be done just by dedicating a focus to the thing. 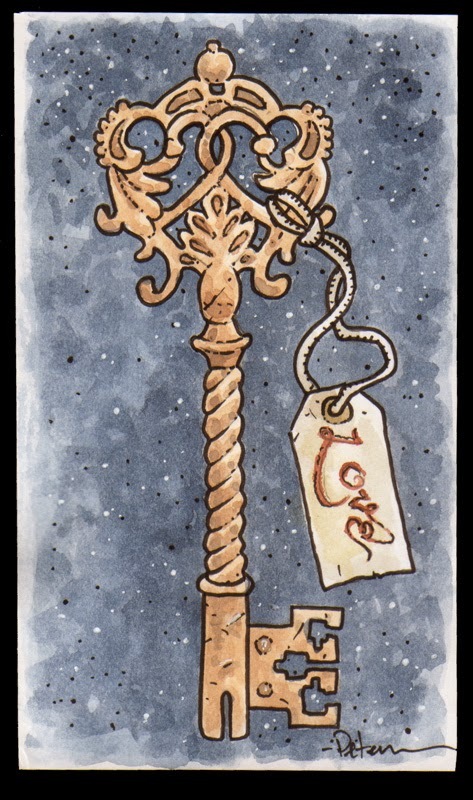 For the 2012-2013 Watercolor Wednesdays I painted a lot of objects like scissors, a phone, a spigot, etc. These two pieces would fit into that category. 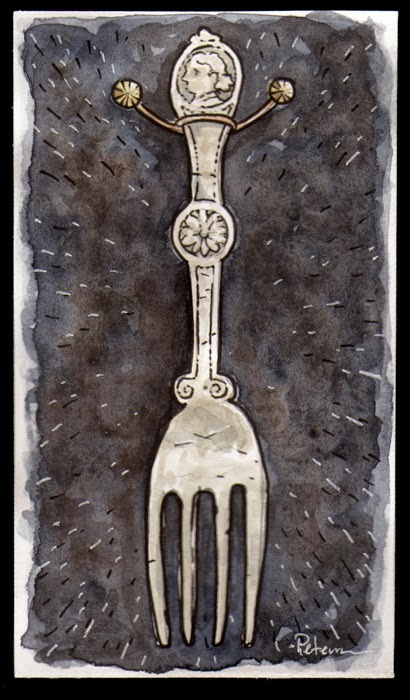 Originally I was going to do a set of silverware, but opted to just do the fork. I toyed with the background color, originally it was a rusty red-brown, but I thought it was too much, so I toned it down with a lot of Payne's Grey. The soldier was just fun. I may have thought I'd do more antique kids toys...but I didn't. As a fun side note, we were still potty & puppy training Bronwyn when I painted these, and she managed to knock them (and a few others) off the table with her long curled tail as she walked by the table. She then chewed a bit on the solider, & teethmarks are still visible. 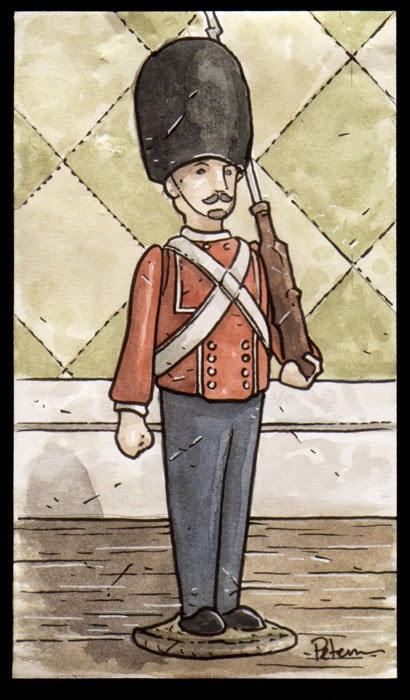 Decorative Fork: 3.5" x 6"
Toy Soldier: 3.5" x 6"
I'm bunching these two pieces together because I think of them as "realistic Fairy-folk" instead of the more caricature-ish pieces I'll show nest. I enjoy painting greenmen, and I saw a lot of variations of them carved into furniture and cast into objects when I worked at Materials Unlimited. These two paintings were done on an RV trip in Maine in late 2013. 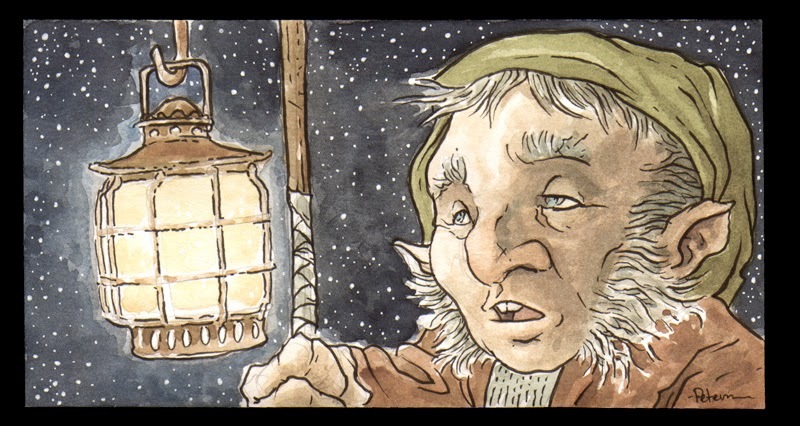 Halfling Lanternkeeper: 7" x 3.5"
These two pieces were all about playing with shapes to give me more freedom to make interesting charaters instead of pushing for realism. 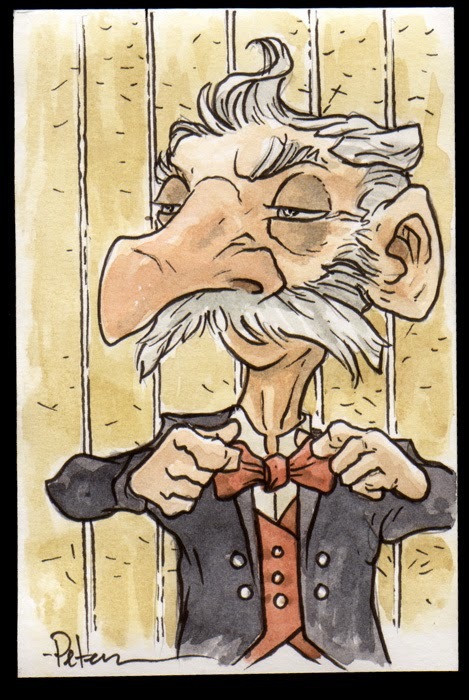 when drawing & painting Uncle Jartholomew Q. Dud, I had in mind the idea of a cast of characters from a board game like "Clue" or "Kill Doctor Lucky", however, I never did more than Uncle Dud. The Banker I think was subtley influenced by one of the portraits for the Ticket to Ride game app. 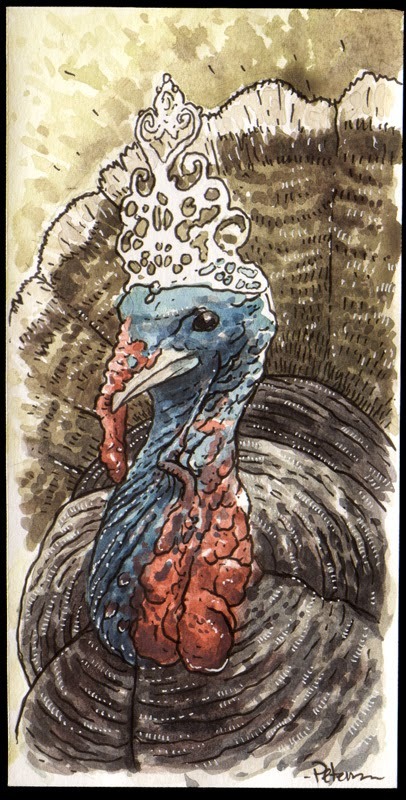 Uncle Jartholomew Q. Dud: 3.5" x 5"
Fey Banker: 4.5" x 7"
Animals in hats again. Painted while in Hawaii on that school visit,. The house we stayed in had wild quail running around in the yard. 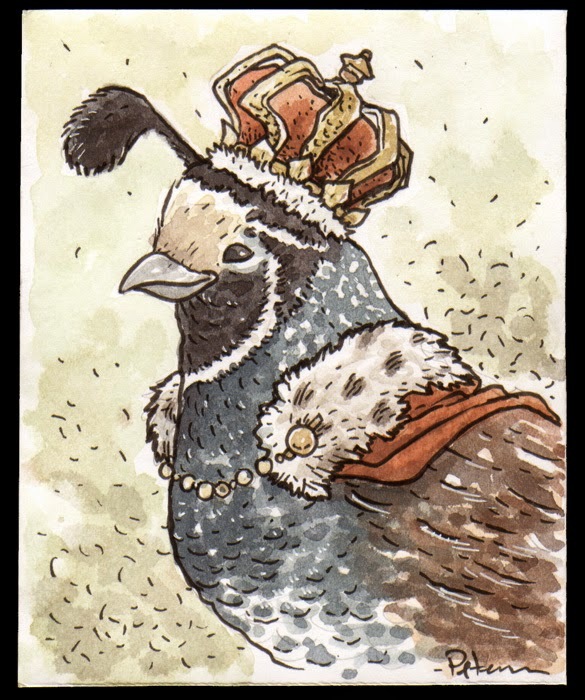 Then to not repeat the hat types I'd already done in past watercolors (top hats, bowlers, beanies, caps, deer stalkers, etc...) I gave him a crown and decided to fill out the royal court with other game birds. 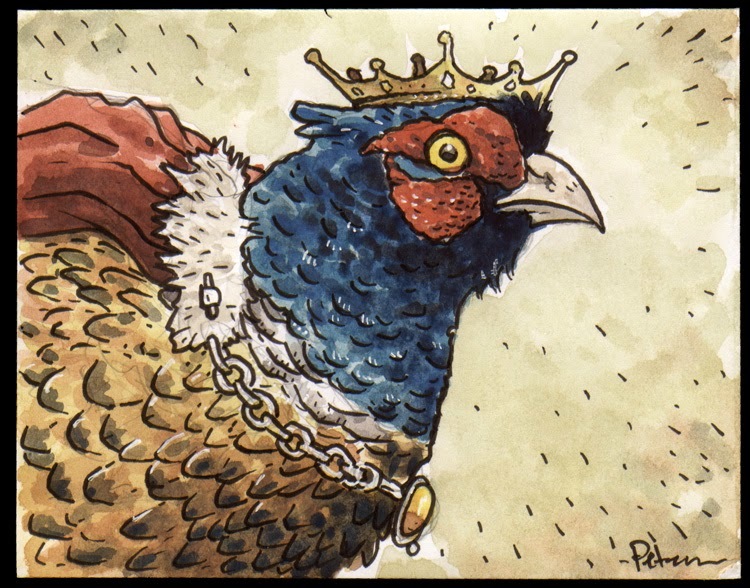 Pheasant King: 5" x 4"
Quail Prince: 4" x 5"
Turkey Queen: 4" x 8"
Back to objects again...and keys again. 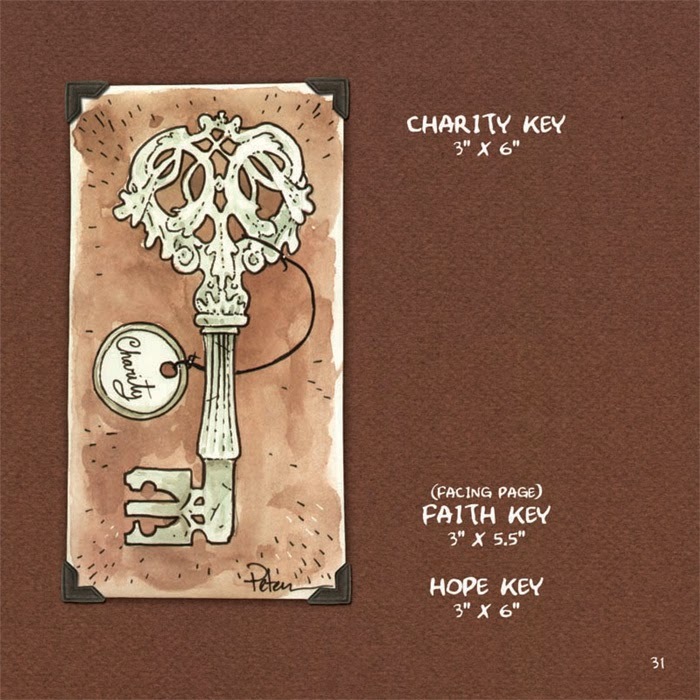 In the first batch of Watercolor Wednesday paintings, I'd done 3 other keys: Faith, Hope, & Charity. 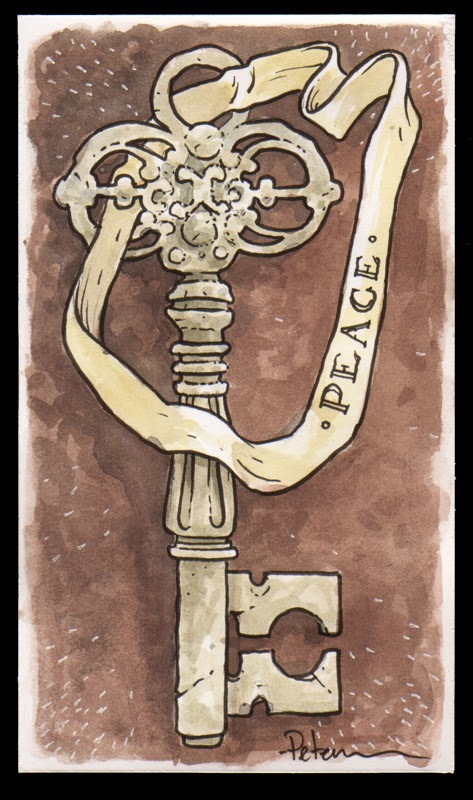 This time (hoping I wasn't treading on Locke & Key territory too much) I went with Happiness, Peace, & Love. 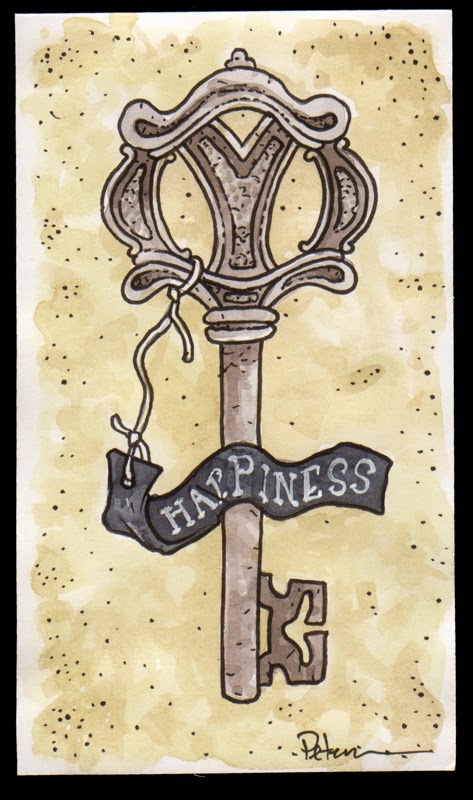 Happiness Key: 3.5" x 6"
Peace Key: 3.5" x 6"
Love Key: 3.5" x 6"
Between August of 2012 & August of 2013 I did a year long experiment to create and sell small, affordable, and fun watercolor paintings that I could release each Wednesday. 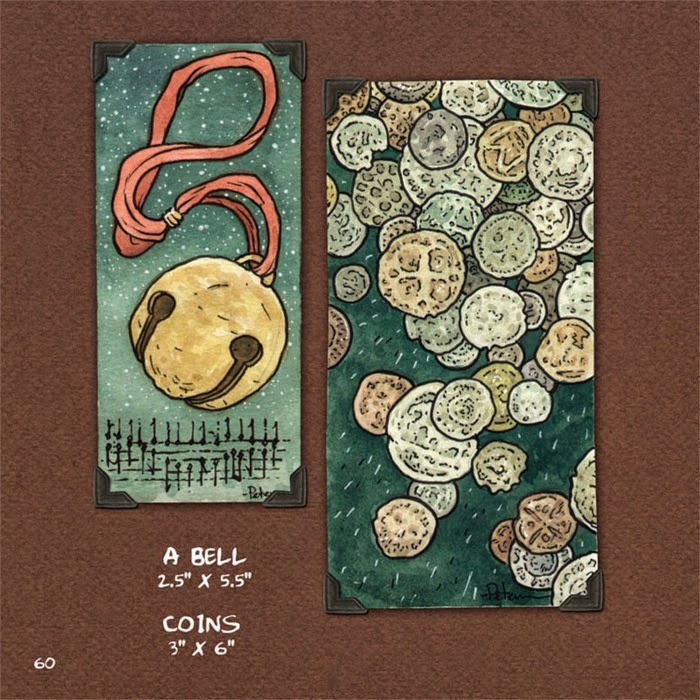 It was a fun year-long project and gave me a way to try some new things as well as a way for fans of mine to collect some of my work on a more wallet-friendly scale. Below you can see some of the familiar painting as well as how the book is designed. Well, It's time for a new shirt! The above image is the tentative design. I say tentative, because unfortunately, we are having a hard time sourcing the blank shirts in the cloth quality we have used in the past that is available in both Men's and Ladies sizes in the same color. We have used Gildan's soft style in the past, but we've exhausted their color options (in fact they now offer one less matching color than they have in the past). So I have no firm date on when these will be printed, since we are still trying to work out the shirt stock (and color), but I still wanted to share the new design. 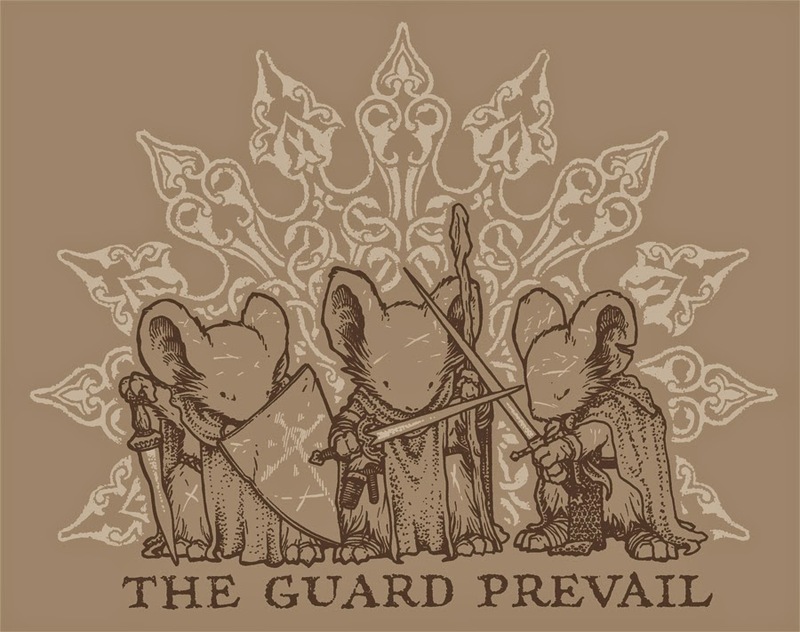 The three mice are Saxon, Kenzie, and Rand from my Weasel War 1149 teaser print from SDCC last year with an added backdrop deign and "The Guard Prevail" text added. Over a year ago, I posted about a false start on this piece. I wanted to do an oversized Mouse Guard print, with lots of detail, focusing on non-violent mice, and a ceremonial feel to it...but as I posted back in May of 2013, I never got it to a place where I could ink it. Today I'll go through the steps I took to get to this finished piece and my plans for it. Using a few dishes & coffee mugs as circle templates, scrap bristol, cardboard, chipboard and basswood, I made model of how I thought the room should look. the brackets were cut on a small jigsaw to make life easier. I find making models like this to be very helpful not just with helping drawing in perspective, but also to help design a room in three dimensions as you build it. 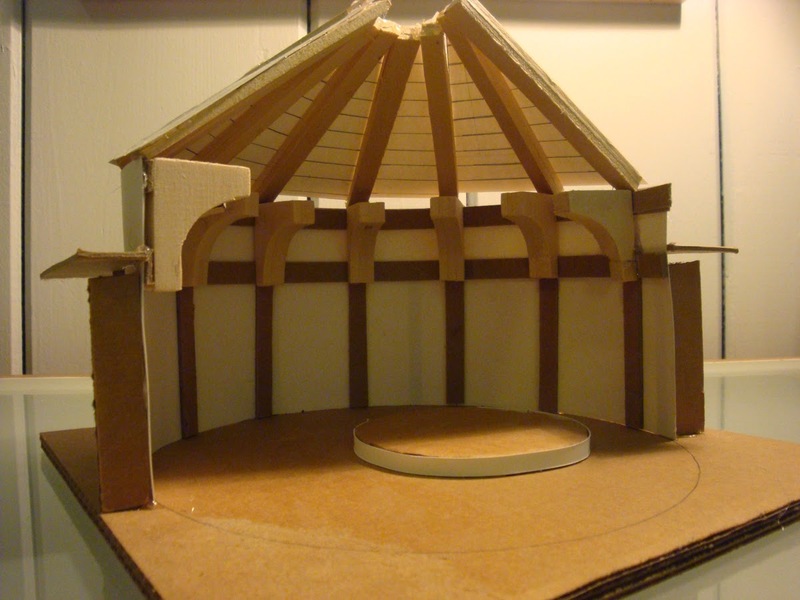 I decided to center the ceiling peak as I built this model, not just because it was easier, but because I as I held the rafters in different positions, I preferred it being not directly above the little platform the mice are on. 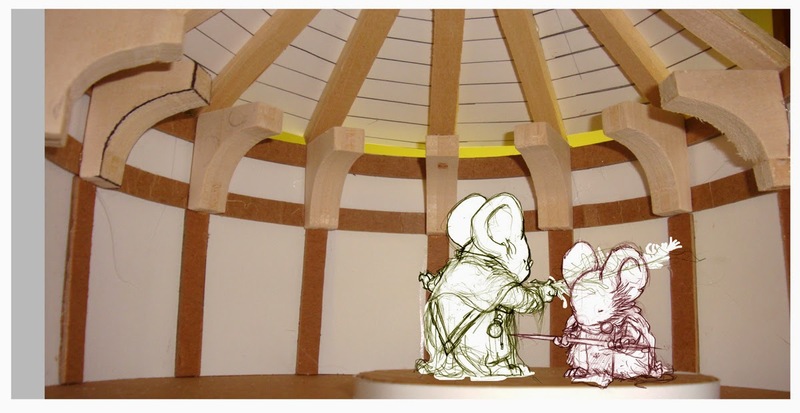 I photographed the model at an angle that worked with my original drawings of the mice and composited them together. This would serve as the perspective form foundation for the architecture I'd fill with curios and important mousey-things...but...this is the state where I abandoned the piece for over a year due to lack of time to devote to it. The original composite print-out stayed taped to my wall above my lightbox as a reminder to get back to it when I could. Last week, I finally knocked the dust off this project and got it rolling again. I printed out the photo/drawing composite and on a lightbox re-prnciled the whole thing on several new sheets of paper (taped together to match the scale). Here I was finally able to add in all the items (many of which are nods back to various Legends of the Guard stories). I looked up to notes I'd jotted on the original sketch composite taped above my workspace, and made a few new ones as I went. I taped the above redrawn pencil piece to the back of a sheet of 300 series bristol (24" x 12") and on my lightbox I started inking the piece: example 1, example 2. I ink with Copic Multiliner pens. I used the 0.7 nib mostly for this one, other than the eyes of the mice which I did with a 0.2. As usual I was adding various textures and line weights as I went to draw the viewer's eye through this messy cluttered room. 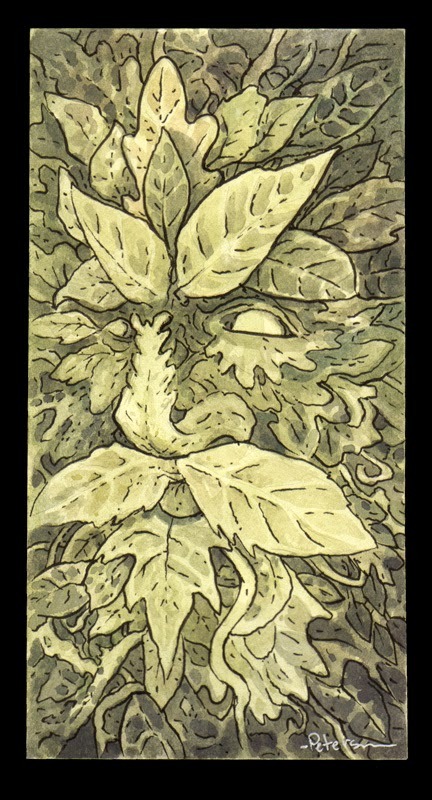 I scanned the inks in two different scans and then re assembled the pieces in Photoshop to start the coloring process. 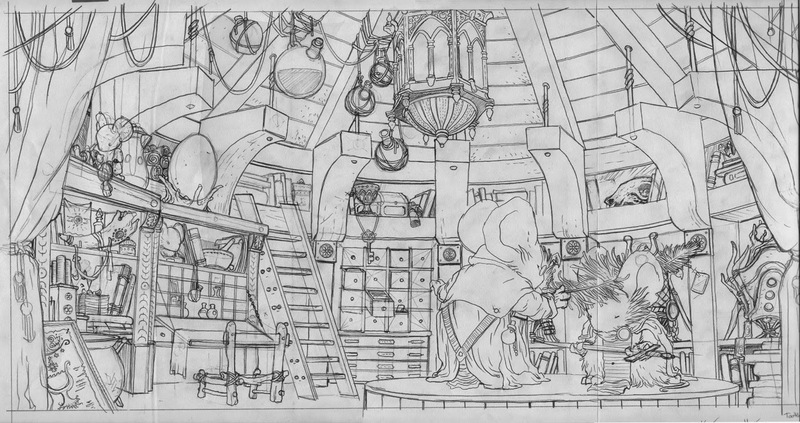 I established the various areas of the piece (fur, books, floor, clothes, wooden beams, etc) with obnoxious and garish colors to help me figure out if I stayed in the lines and if I established enough different areas so I could re-isolate any given object in the room to render it or alter it's final colors. Here again are the finished colors. I did all the rendering using the dodge and burn tools in Photoshop while using a textured brush. This piece took me the longest of any single Mouse Guard page/piece I've ever colored. 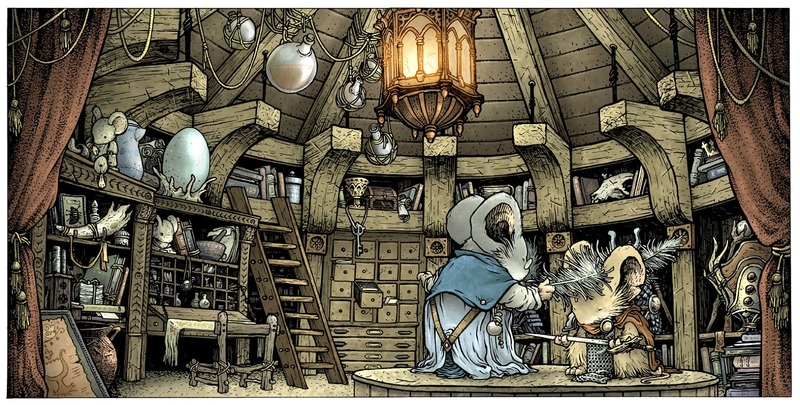 Partly because of all the little details on the shelves, but also because I knew this piece was going to be reproduced at-size and not shrunk down like other Mouse Guard pages and covers. I plan to release this image as a 24" x 18" offset print (like my Beauty and the Beast print) and add a little text box at the bottom with a single paragraph story like the ones I write for the covers of Legends of the Guard. (The text shown here is placeholder-text...I didn't want to spoil the story yet). Today I'll be talking with my local printer to see if there is any way to have this in-time for Baltimore this weekend, otherwise, I'll release it at New York Comic Con.